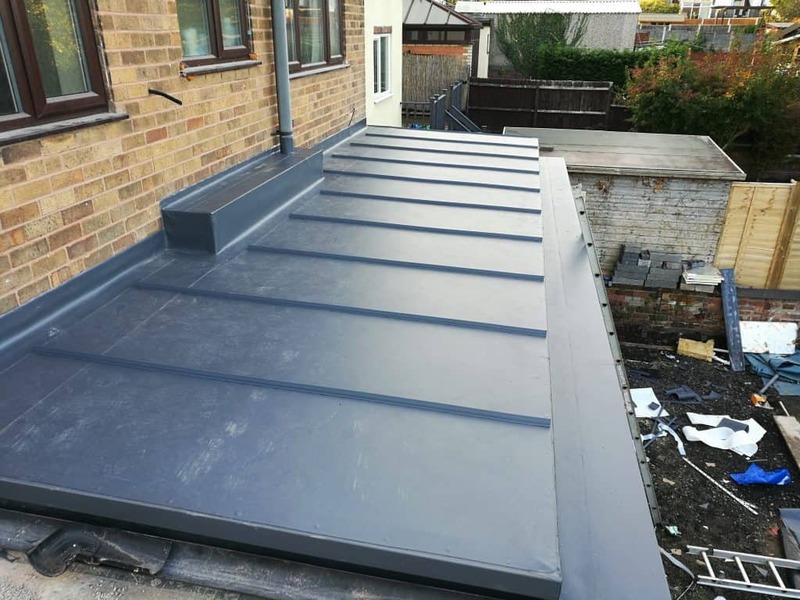 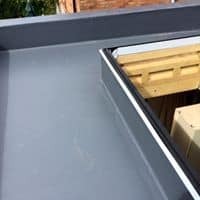 If you're looking for a reliable Flat Roof system for your old or new Extension? 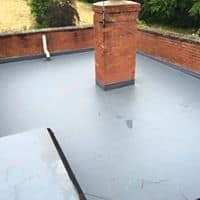 Sarnafil is the solution for your home! 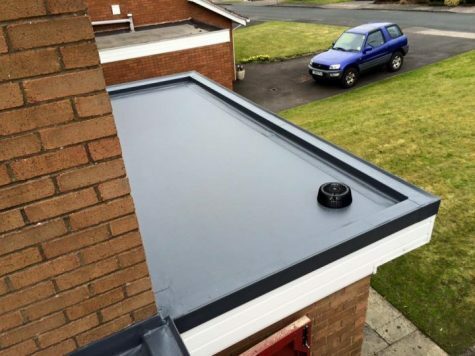 Homeowners are increasingly looking at ways to extend and add value to their home, saving the hassle of moving. 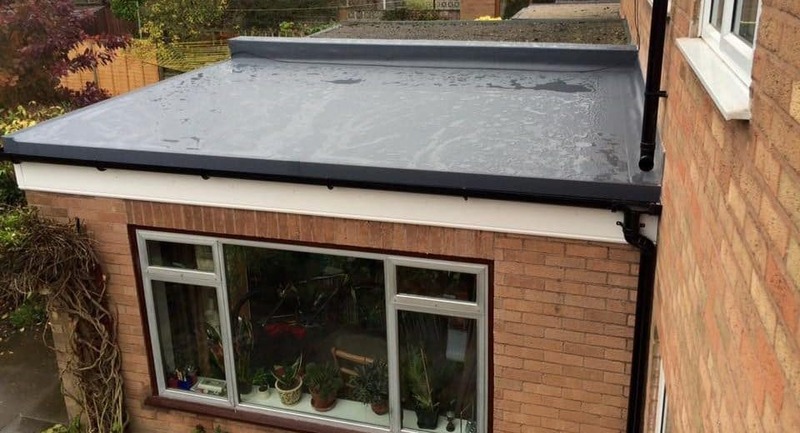 An increasingly popular way are flat roof extensions, with a warm roof build up and glazed roof windows, bringing light into the home and also limiting heat-loss. 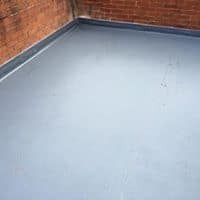 Helping homeowners make the most out of the living space all year round. 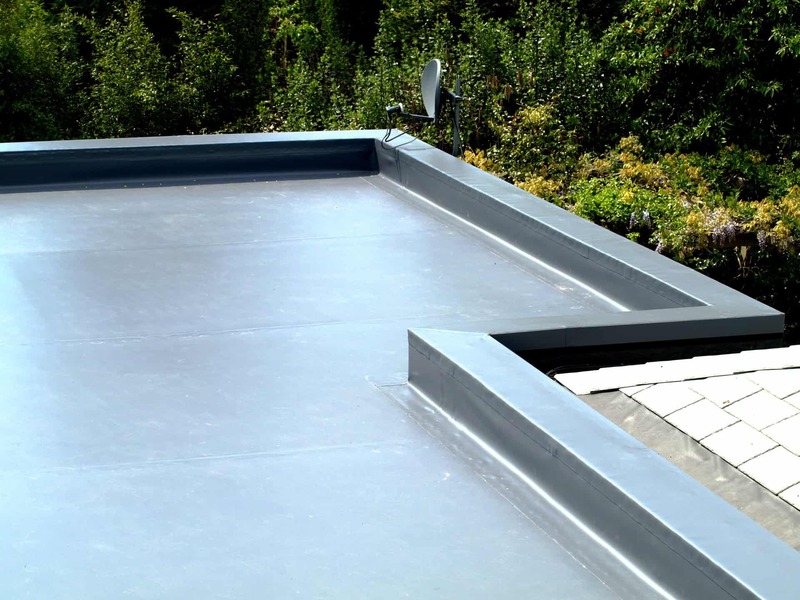 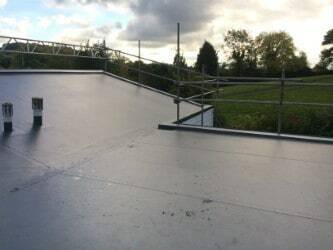 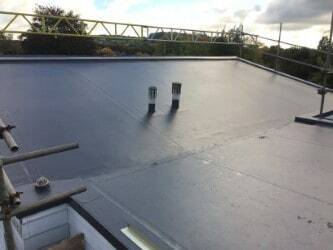 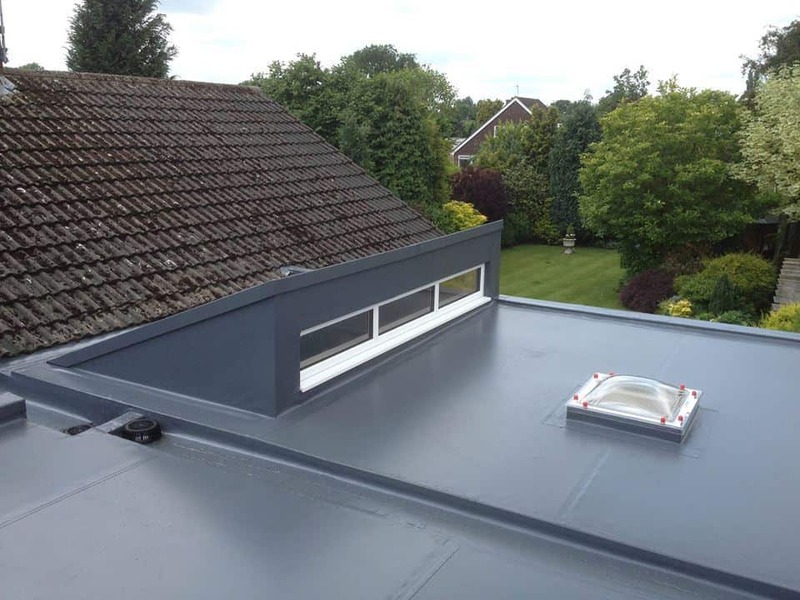 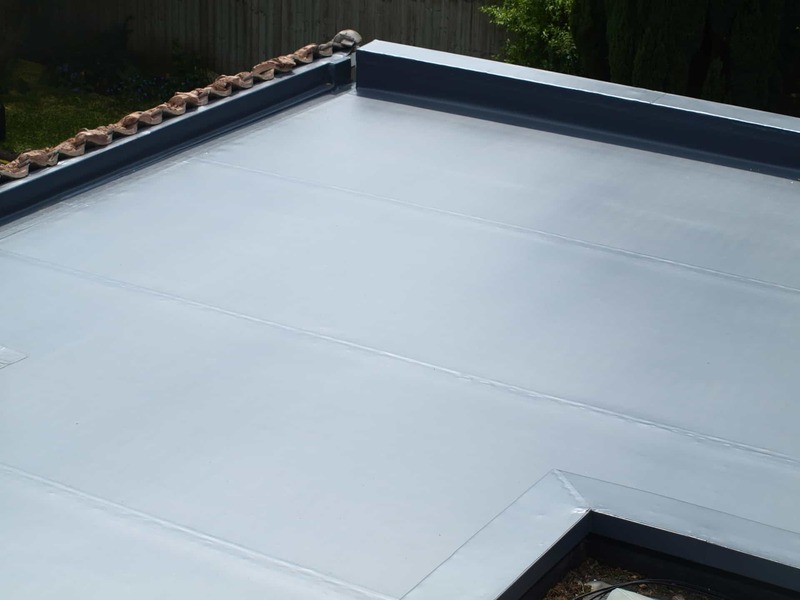 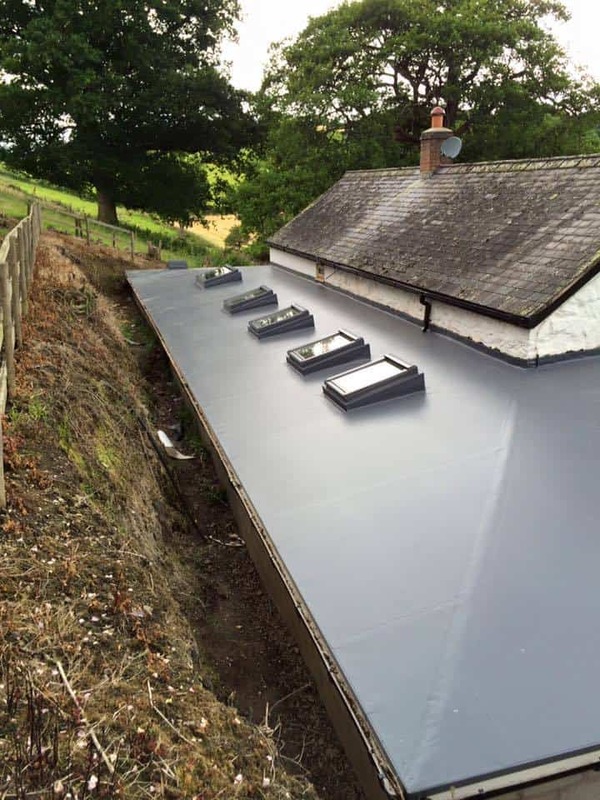 Single Ply flat roofs offer many benefits, when compared to traditional flat roofing systems. 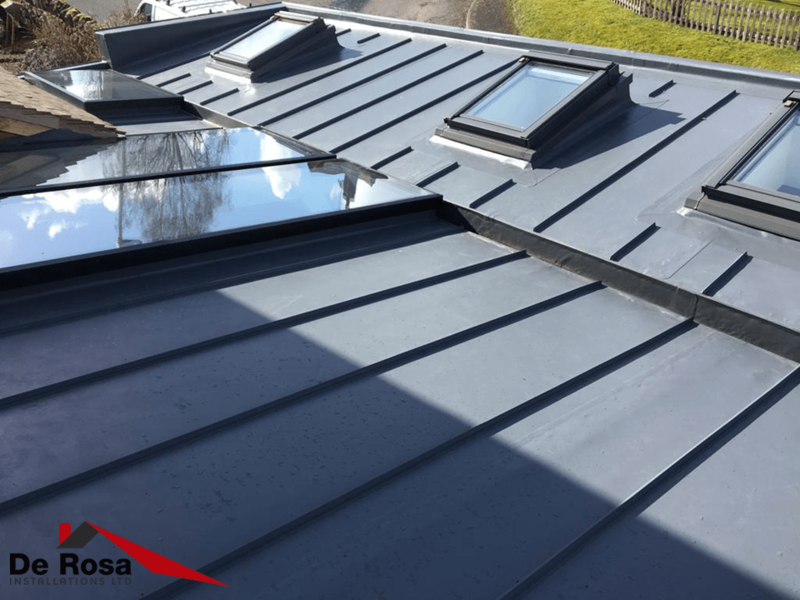 These additional benefits include the system being virtually maintenance free, which carries on performing without regular maintenance. 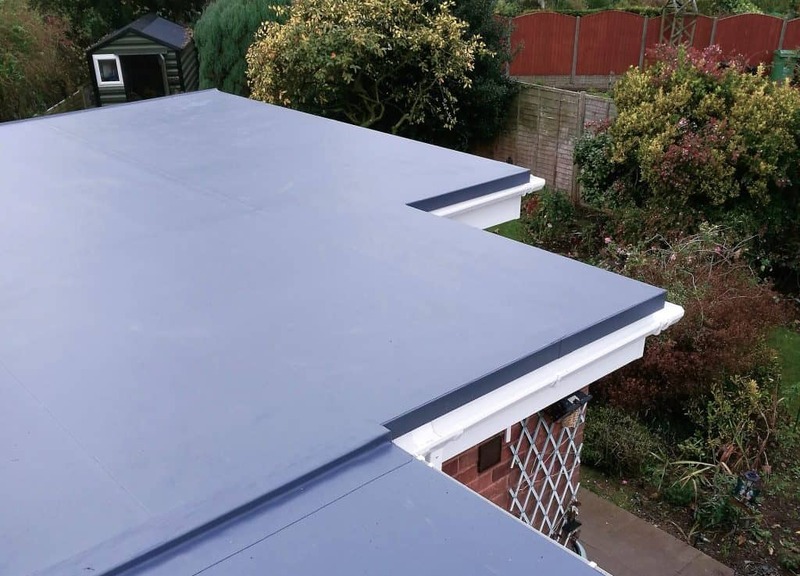 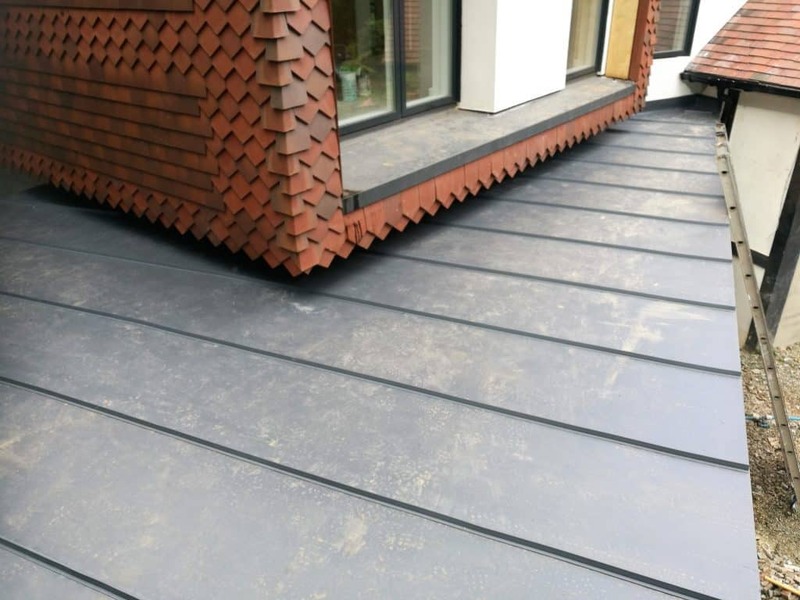 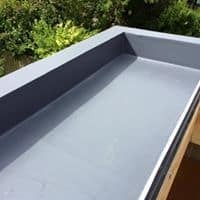 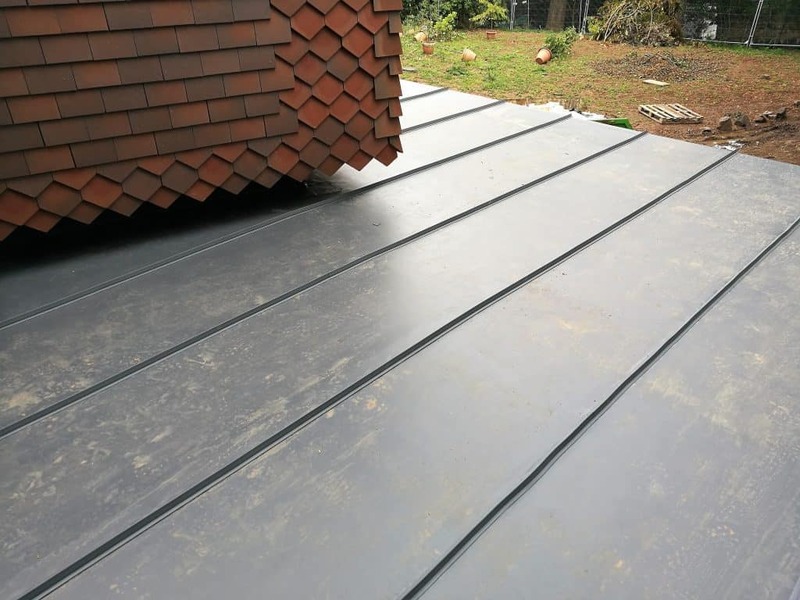 Sarnafil Single Ply is also very aesthetically pleasing when compared to most traditional flat roofing methods, including felt and asphalt making it more than just another flat roof. 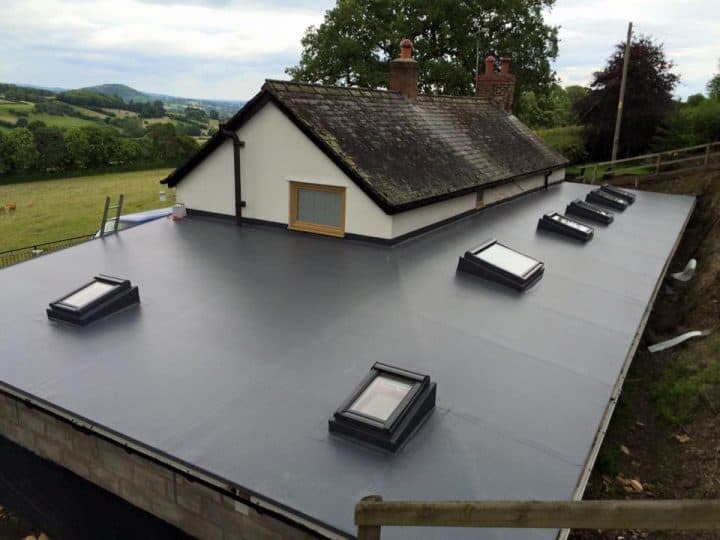 Another benefit is Sarnafil can be installed in almost any temperature, and will carry on protecting you whatever the weather throws at it. 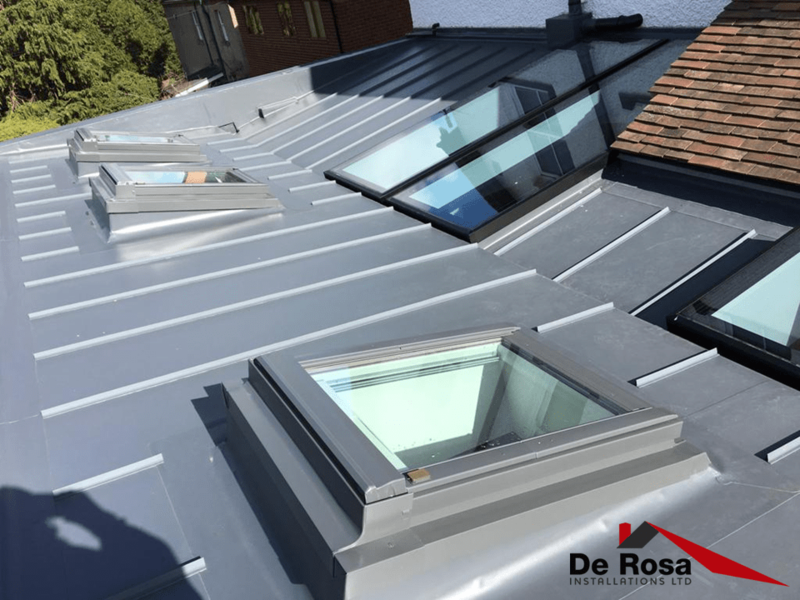 Very pleased with everybody at De Rosa. 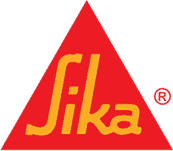 They were Professional and pleasant people to deal with. 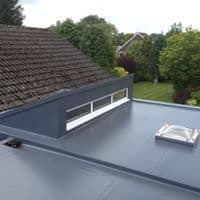 They did exactly what they said they would do, on time and without fuss. 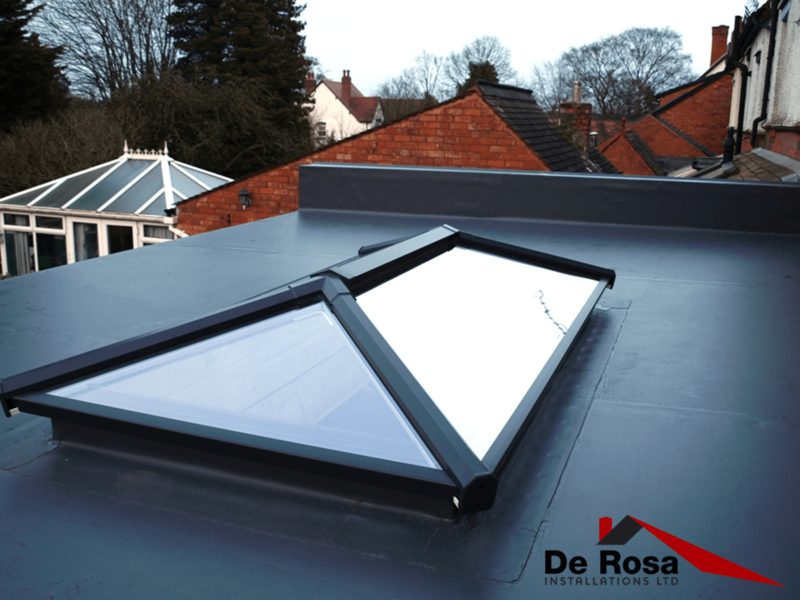 No hesitation in recommending De Rosa Installations.